The Wellness industry experiences something new every day. Trends change and so does lifestyles with them. 2017 seems to be a promising year in the wellness sector as the definition of new seems to be getting a good twist. 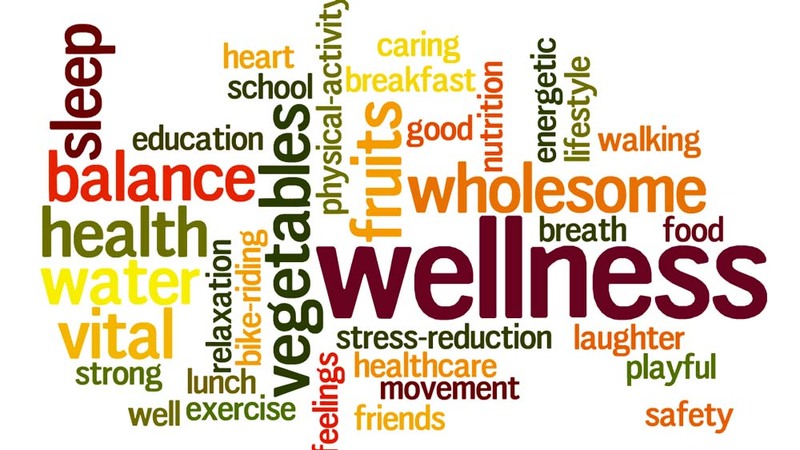 Wellness covers up a very wide area which cannot be explained easily. It has many turns to it and it keeps on changing with discoveries in the industry. One cannot just predict what might join in this vastly spread industry and everyone has their own opinion about it. According to Abhay Khare, Workplace wellness expert,NH18 Health services Pvt. Ltd, “Present scenario is pointing towards an exponential increase in incurable diseases, only emphasises the importance of preventive health in the coming years. Preventive health, especially to the youth, say, corporate employees, is not just yoga or aerobics, but an ’AAA’. That is ‘Assess’, then ‘Act’ on the results of the assessment and then re-assess’. Wellness trends which are being liked by all are the ones which will be ruling the 2017 wellness game. Athleisure is the latest trend in the wellness industry and it is catching up fast. People are getting lots of options to choose from. It is made of two words- Athletics and leisure and has introduced a new meaning to fashion. It involves clothes which are comfortable and good enough to be worn to gyms and even to workplaces. Athleisure is the trend which has brought a stir in the wellness market and the market for it is growing up every day. Whenever we talk about wellness, the first things that come to our minds are yoga and meditation. But times have changed and people are looking at wellness with a deeper viewpoint other than just yoga and meditation. Wellness for people in 2017 is more a sensory experience than anything else. People are going more towards sound healing, visualisation scents etc to get their dose of wellness. Ketogenic diets have been not only trending on social media sites but also have become a fad in the wellness industry. People have started to like the high- fat, low-sugar diet which also helps to fight epilepsy and it is being studied for treatments in other areas as well. Though people still are strong on leafy diets, Ketogenic diets are taking the spotlight in 2017. While many trends are popping up in the wellness industry, affordable wellness is something everyone wants to go for. Not everyone is able to afford high-end wellness trends and people do want something which gives them their desired results but still being light on their pockets. Many budget friendly and healthy options are coming up by different brands, especially some new ones, to provide light on the pocket, high on fitness feel to people who cannot afford high-end brands and products. Gone are the times when fitness lovers had no option but to have what they were getting from their preferred brands. Nowadays, personalised nutrition is what people have turned towards with it being the latest trend. Everyone has a different body system and nutrition according to it is being made available. This is a great for fitness freaks as getting a personalised diet helps a lot in achieving the requirements of the body. Acro yoga is basically a fusion of acrobatics and yoga. Many known names have ventured into it and have been all praises. Social media sites are full pictures and posts of acro yoga and it being loved by people worldwide. This fusion is the latest wellness trend and requires two people to make it work. Though it is not as easy as it may appear, fitness lovers are still giving it a try and loving the results as well. Artisan skincare is like the homemade range of a small batch of products. They are made using all the natural products and with utmost dedication. The wellness industry has been experiencing several homemade or exclusive products ranging from medicines to beauty products and the market for such products is growing at a good rate.